NASA-MA celebrates its 15th season with even more race time for our racers!!! VIR has undergone a re-pave transformation in the off season. It is smoother, wider, faster and even MORE fun. 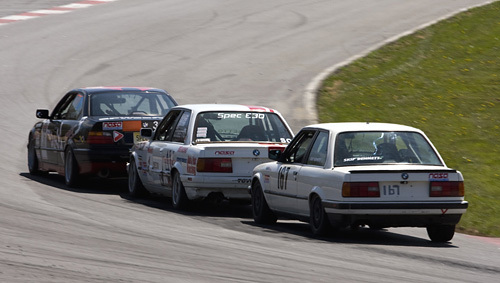 More time on this track is nothing but a good thing which is why we have chosen to host three, three-hour enduros at VIR in 2014 to take place During March Madness, VIR Lap Dance and OktoberFast weekends…. 3) Races will be conducted as per the NASA National Rules. 5) Points will be accumulated as per the NASA National Points system without allowance for dropped races. Before you throw that shrimp on the barbie on Saturday (sorry, couldn’t help myself) take advantage of one more time to have fun on track in this unique race format! •Drivers will start the race from the pits. •The driver with the slowest qualifying time goes out first and the fastest driver goes out last. •The number of laps will vary based upon the venue (track) and qualifying times of those registered to race. •First man to cross the finish line is the winner!! 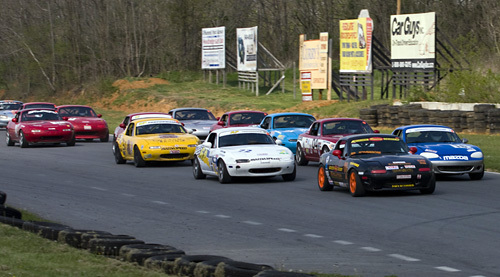 •Open to all NASA competition licensed drivers Races will be held during the last session on Saturday evening. •Races will be approximately 25 minutes in length. 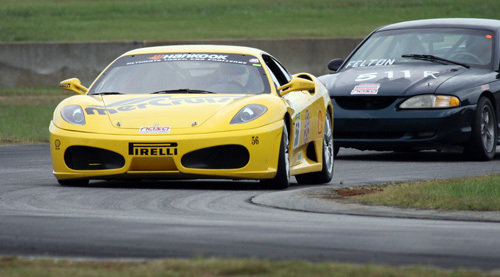 •All Drivers must be registered for the weekend’s sprint races in order to participate. •Gridding for the Australian Pursuit will be based upon Saturday’s sprint race qualifying times. All of us here at NASA Mid Atlantic can’t wait for the season to start. ONLY TWO weeks until NASA tires hit the NEW VIR! !